If you’re planning a family holiday with a baby or toddler, the chances are that gentle sunshine and a short-haul flight will be top of your list of priorities. With blissfully quiet beaches and temperatures that hover in the low to mid-twenties in autumn and spring, Sicily is an obvious choice. These are six of the best reasons we can think of why a holiday in Sicily works so well for young families. While some of the beaches on Sicily are pebbly, there’s plenty of choice when it comes to big sweeping stretches of sand with gently shelving water. 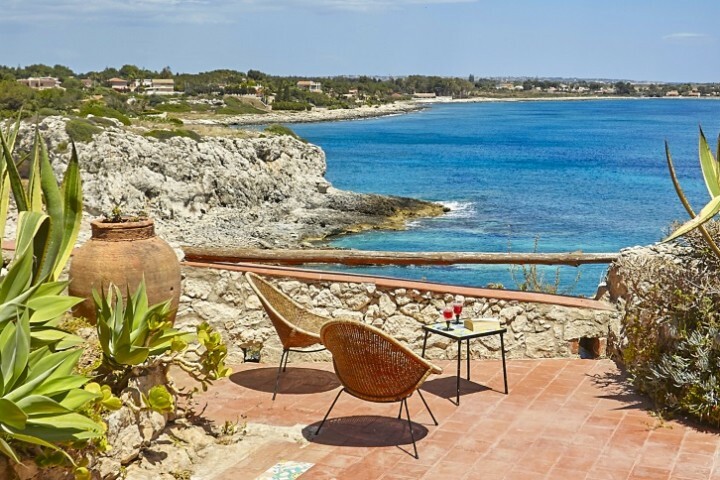 Head for the beaches around Ragusa, such as Punta Secca and Marina di Ragusa, or Porto Palo di Menfi in the south of the island and Cefalù in the north. If you want to make a day of it, choose a ‘lido’ where you can rent your own sun beds and umbrella and shower off the salt and sand at the end of the day. If you think your little ones will be happier in a pool, many of our villas have private pools with graduated steps where toddlers will be happy to sit and splash to their heart’s content. Italy must rate as one of the easiest countries when it comes to feeding your children and Sicily is no exception. What child ever says no to pizza, pasta or a mouth-watering ‘gelato’? Quite apart from the food, you can expect a warm welcome at any restaurant in Sicily where the ‘bambini’ are likely to steal the show. Choose a villa with a garden. Lawns, plenty of safe places to explore, maybe even a small play area, will make for a far more relaxing time if you have an energetic toddler. An outside kitchen is another bonus when you have young children – make every meal a make-believe picnic and even the fussiest of eaters turn into angels! Buddy up with another family and a holiday with a baby or toddler can feel quite different. Instead of the focus being entirely on the children, you can enjoy adult conversation and the fun of cooking with friends and lingering over long leisurely dinners. If your child has started to interact with others, they’ll love having a friend for pool-time splashing. 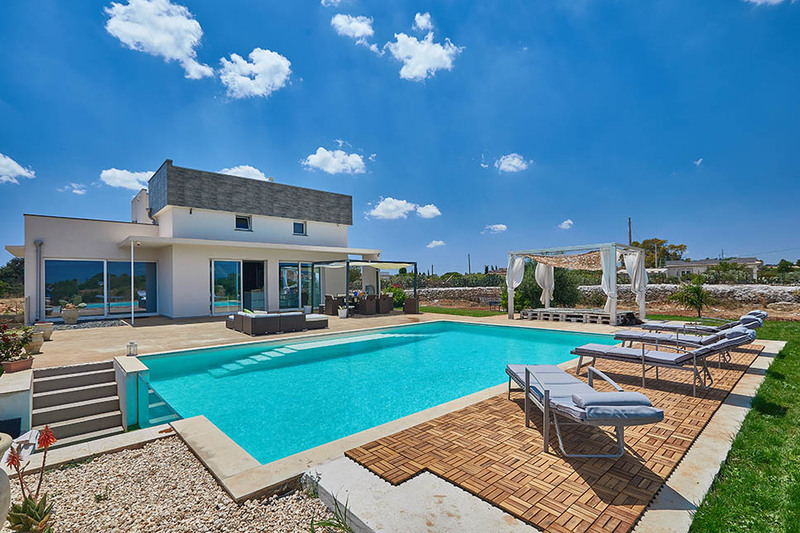 For anyone keen to retain some independence, choose a villa like Villa Rebecca which has a private pool and, with 2 bedrooms and a bathroom on each floor, has an ideal layout for two families. Most toddlers love getting up close to animals. If you’re staying near Palermo, BioParco di Sicilia at Carini is a zoo and botanical garden, at the heart of which is a model dinosaur park. Other highlights for toddlers include a petting farm with donkeys, sheep, chickens, goats and geese and there is also a picnic and play area. 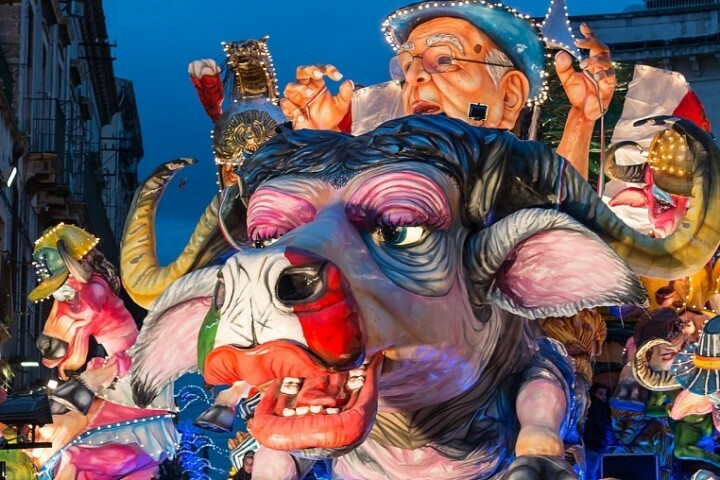 A mainstay of Sicilian tradition, Sicilian puppet shows are fun, colourful and very entertaining. Amongst the most famous are the Teatro dell’Opera dei Pupi in Palermo and, for those staying in the south east, the Piccolo Teatro dei Pupi in Syracuse. 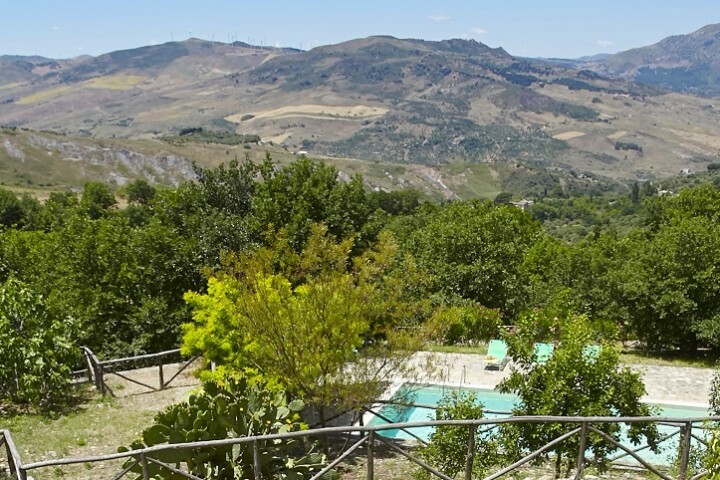 Take a look at our collection of family villas in Sicily. When is the best time to visit Sicily?